Experience Marina di Cala del Sole and receive 20% off visitor berthing rates. A Welcome happy hour awaits you, you have access to a private beach and a dedicated barbecue area is waiting for you! Marina di Cala del Sole is the largest and safest touristic dock in the ancient heart of Sicily for those who navigate to Spain, Greece, Turkey, North Africa, Lampedusa, the Aeolian Islands and Egadi. 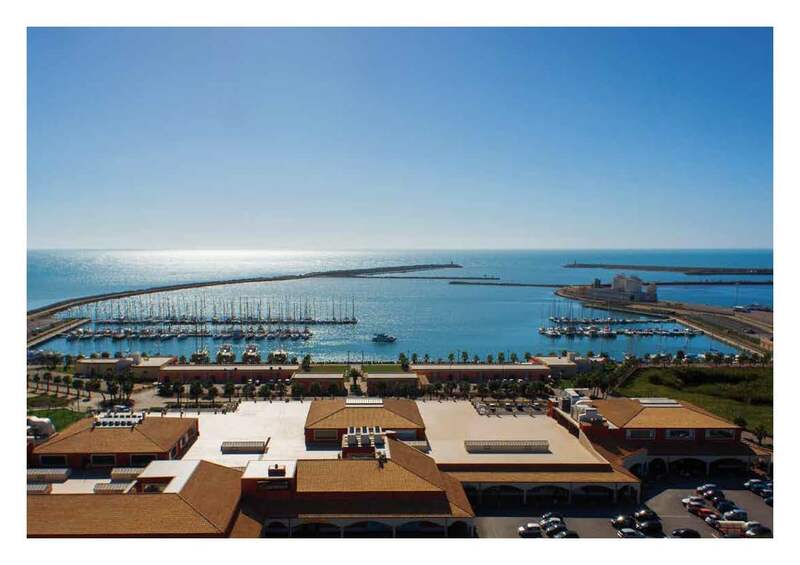 In Sicily faith Coast, Marina di Cala del Sole meets all the needs of guests from all over the world even only to visit and stay in one of the magnificent villages of the Marina. Here in fact, it will be possible to enjoy the sea while staying in one of our exclusive residences.